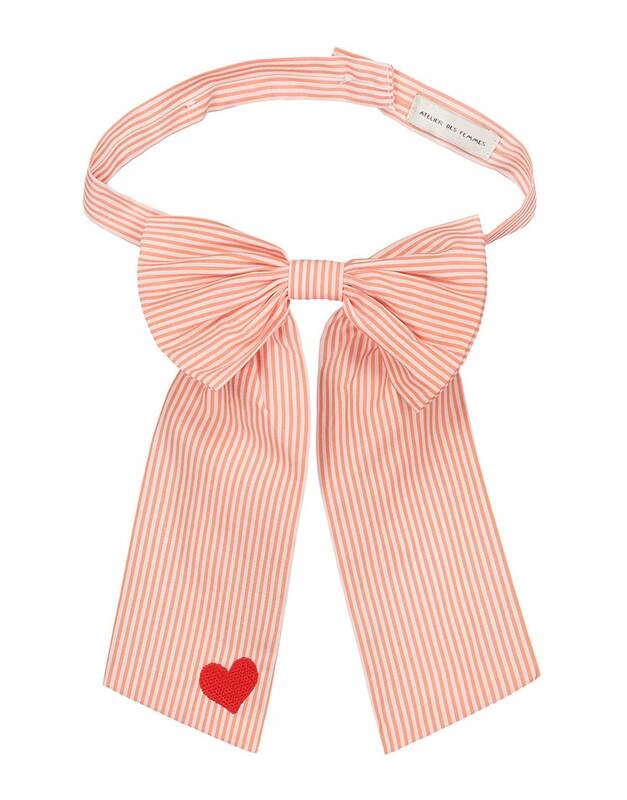 The Bow has two adjustable sizes with a small button at the back. All colour versions are made of the best material and have a small embroidery on one of the sides. It’s classy and trendy, totally you!